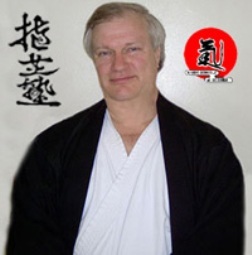 AikidoDvds.Com offers the finest in instructional Aikido videos for sale from George Ledyard Shihan, Aikido 7th Dan and direct student of Mitsugi Saotome Shihan. 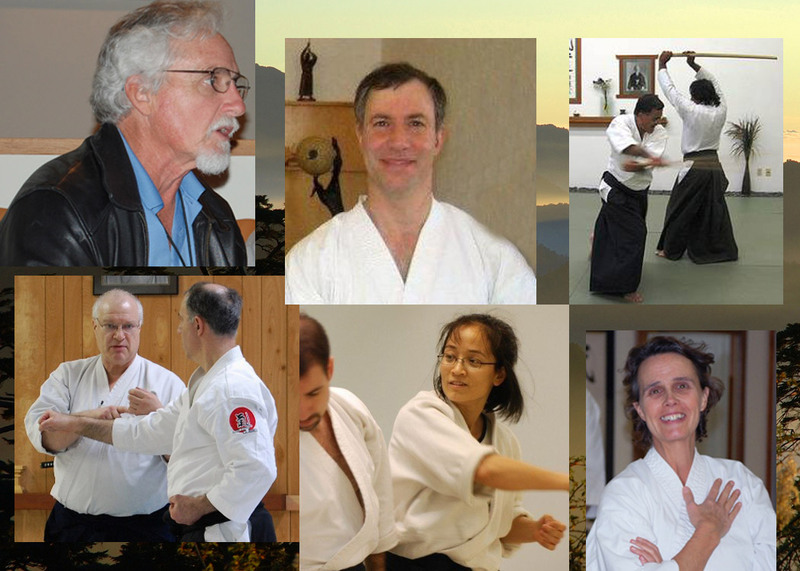 Video titles from other top teachers such as William Gleason, Kevin Choate, Dan Messisco, Kimberly Richardson, Mary Heiny, and Hiroshi Ikeda, are also available. 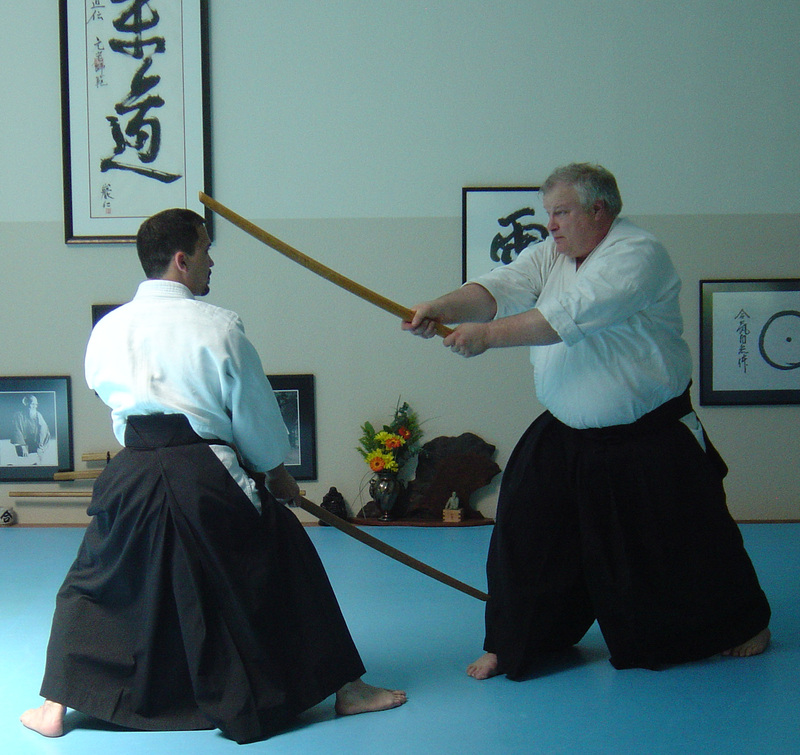 These are instructional Aikido videos and DVDs. 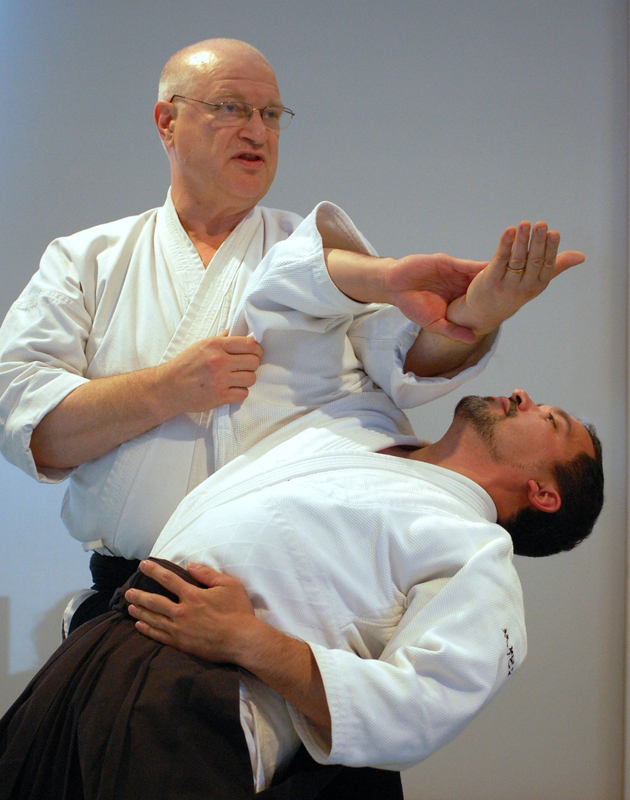 Most were filmed live at seminars at the Aikido Eastside Dojo in Bellevue, WA or at other local venues like the great Two Cranes Aikido in Seattle. 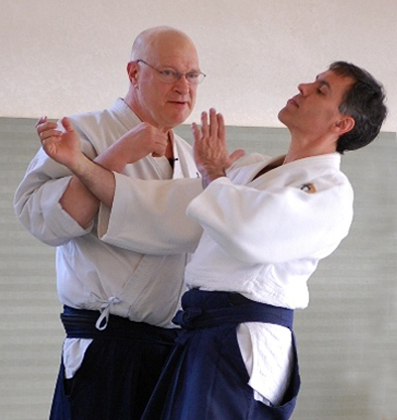 The material is principle based, body centered Aikido instruction and is quite different than many of the standard demonstration type videos that lack clear explanation. If you wish to have smaller format files for a particular potable devise, we recommend using one of these free video conversion programs to customer your video for your specific device. 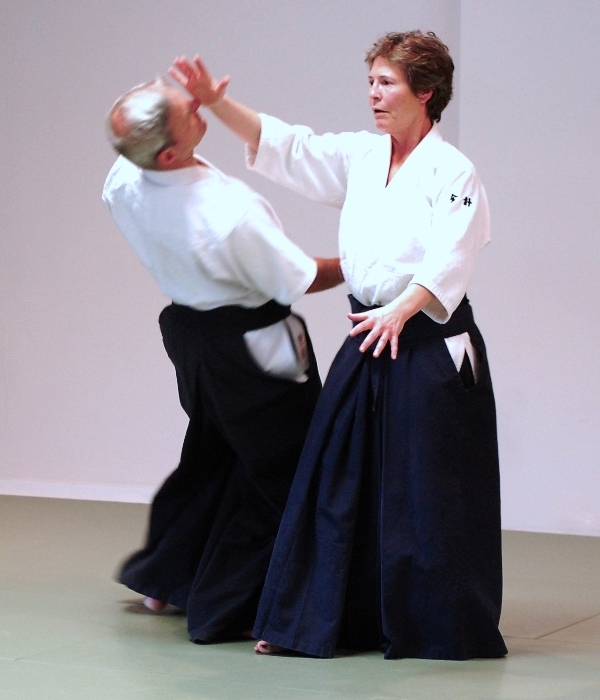 We believe that these Aikido videos and DVDs represent some of the best instruction on how to do Aikido with Aiki and Internal Power that can be found anywhere and we guarantee that you will agree.